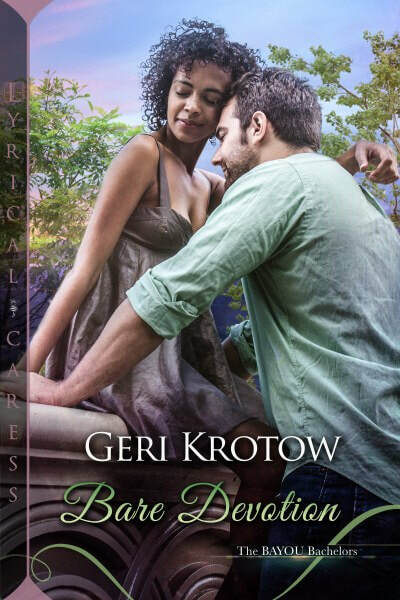 the wildest Bayou Bachelor of all can resist the right woman. she broke his heart when she chose career over their relationship. for you, the only sane thing to do is to hang on tight . . .
interracial marriage. Better to bruise his heart than ruin his life. they’re going to be parents means there’s no avoiding each other. living in the same small space while their damaged house is repaired.